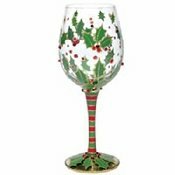 We love to take custom orders and we have lots of Chrismtas designs and styles to choose from. 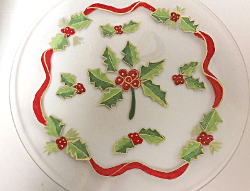 Cake Plates hand painted for Christmas in bright reds, greens and golds make this cake plate with holly berries shine for your holiday entertaining or for a casual holiday get together at home. Our cake plates featuring holly berries with a splash of gold will showcase your lovely cakes throughout the entire holiday season. 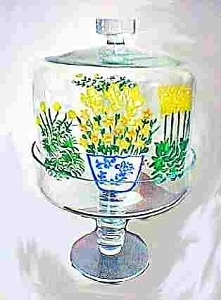 See our other Cake plates under the Related Tab. 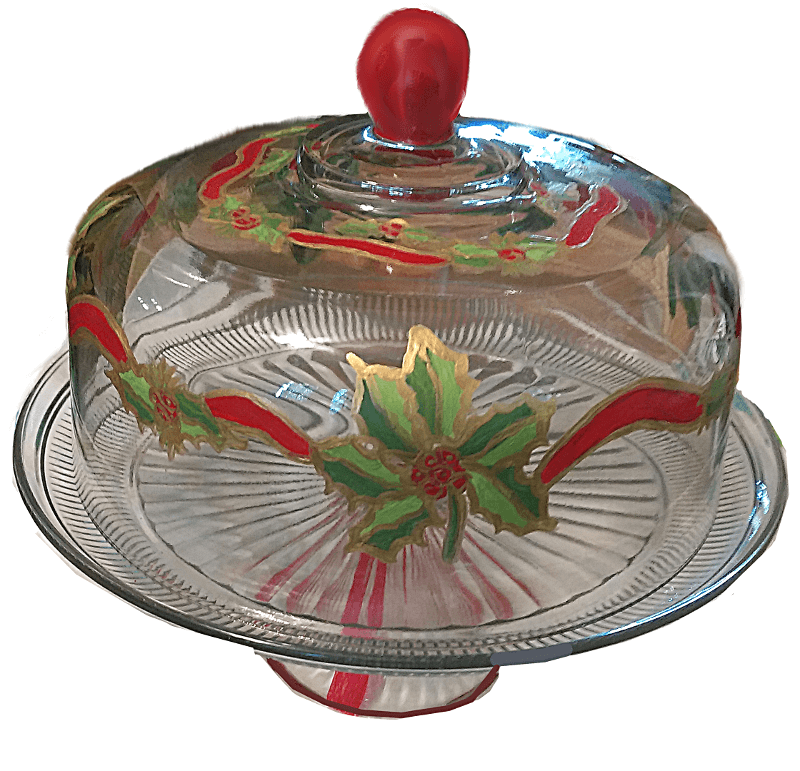 This holly berry cake plate comes in 3 different styles and sizes. 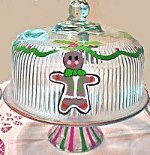 Check the cake plate drop down box to see the different styles and sizes. We love to take custom orders. You may have a particular design that you would like to match other dinnerware or serveware pieces. Just email us a picture and we will gladly duplicate your design.